Looking to cash in online? Check out these tips for a successful e-commerce site. 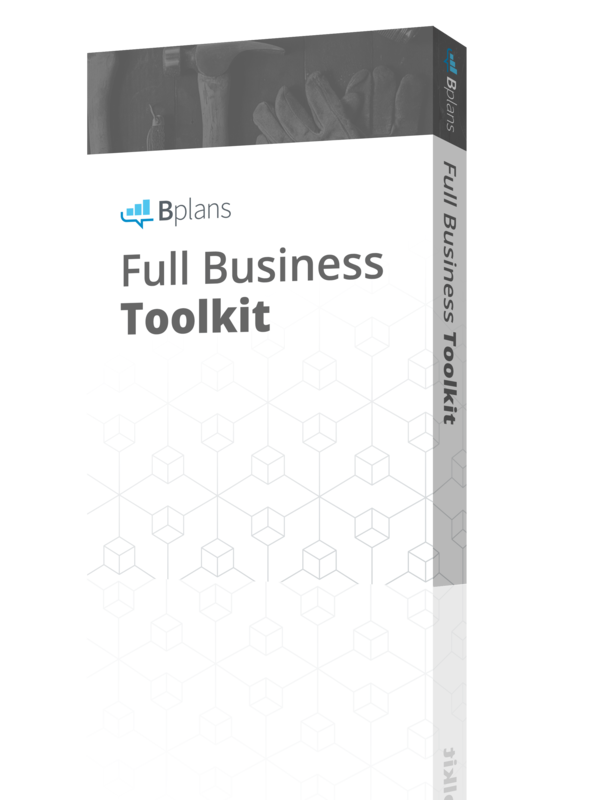 As a small business owner, you might be thinking about venturing into the online sales world. 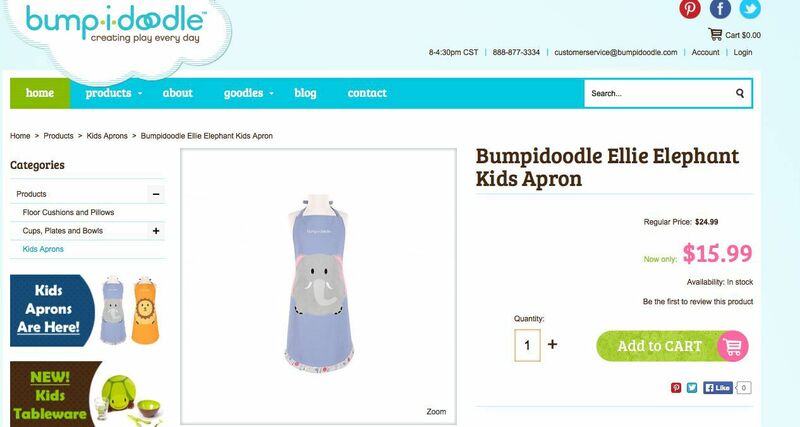 For some businesses, an e-commerce site complements the sales made in a brick-and-mortar store. For others, a virtual storefront is responsible for 100 percent of sales. Either way, capturing internet sales requires some skills. 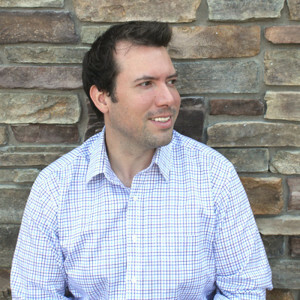 You need some marketing smarts and some website design knowledge. John Ostman helps oversee seven e-commerce sites and offers these tips on how to cash in online. Fortunately, we’ve got the cheat sheet you need to get a stellar e-commerce site up and running. 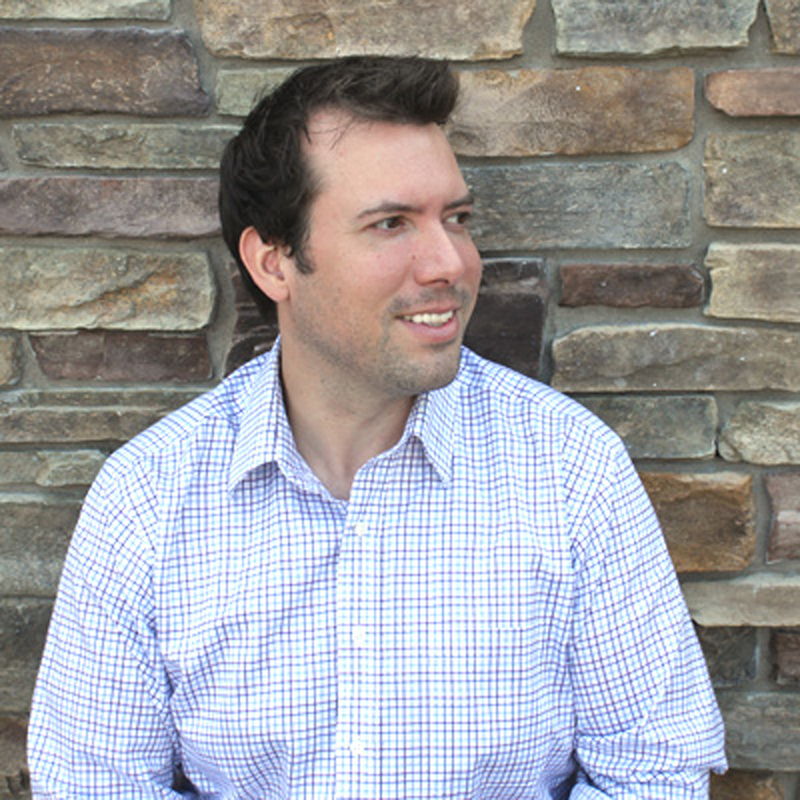 John Ostman helps oversee seven e-commerce sites for Probus Online, an e-commerce retailer. The company handles online sites that range from an online hunting store called The Kill Zone, to a site that sells massage products called One Touch Massage. To succeed in the sea of online retailers, you’ll need to clearly define your business, Ostman says. 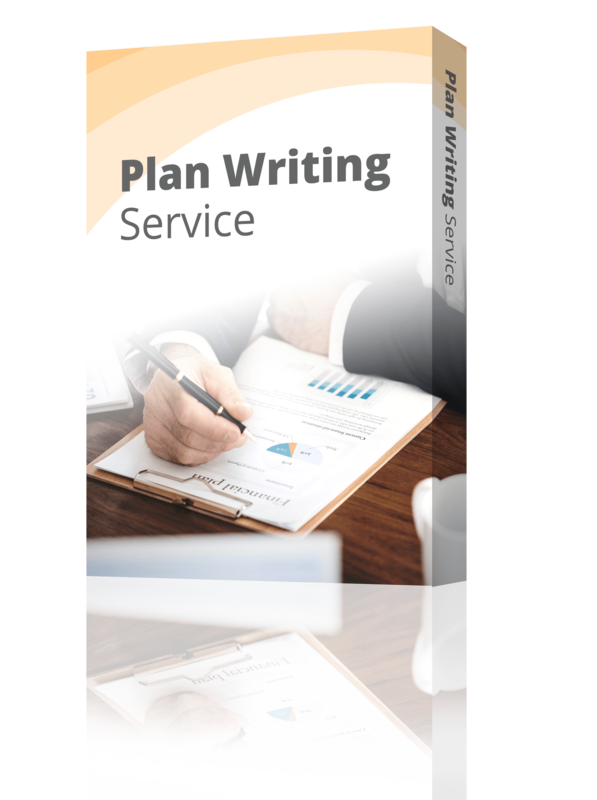 In one sentence, write down what your product is, which demographic your product is intended for, and what your goal is. For example, the e-commerce site Dollar Shave Club would write down, “We sell razors to men to save consumers money.” It’s clear and simple. A defined business with a clear message. Take your definition and create a clear message for the consumer. 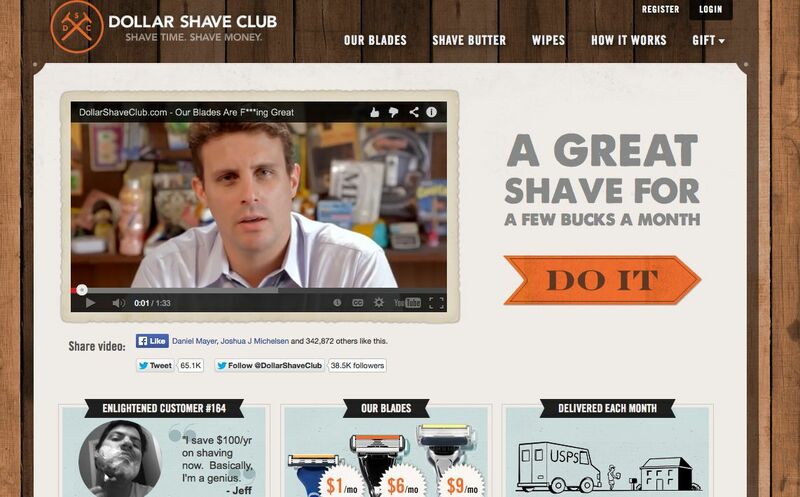 Take a look at the Dollar Shave Club website above—the company turned its definition into a clear message: “A great shave for a few bucks a month.” You want to do something similar. Take your one-sentence business definition and turn it into a customer friendly motto. You have three seconds to present who you are and what you do, Ostman says. To make the most of this incredibly small window of time, make sure your site is geared toward your demographic. 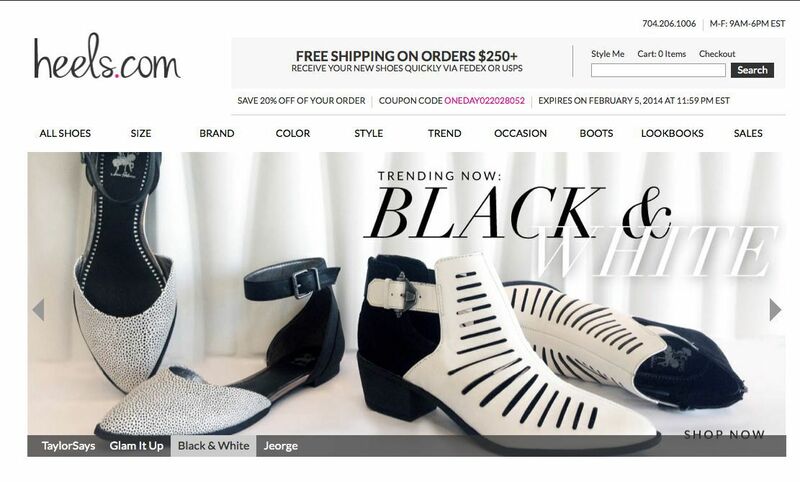 Take heels.com, for example—when you land on the site, there is no question that the company sells women’s shoes. In an instant you know what this site sells. If you want a customer to buy something, don’t distract them with a bunch of options or messages, Ostman says. You should remove all clutter so that a shopper’s eye is pulled toward the main call to action, which should be an “add to cart” button. 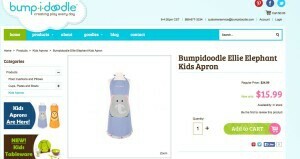 Bumpidoodle, a site specializing in kid’s products, has a clear cart option for this kid-friendly apron. An example of a clear “add to cart” button. Once the customer adds an item to a cart, let them checkout quickly through a highly visible “checkout now” button. Customers have a tendency to abandon carts at this point, so don’t give them any reason not to follow through with their transaction. Don’t force them to make an account either, Ostman says. 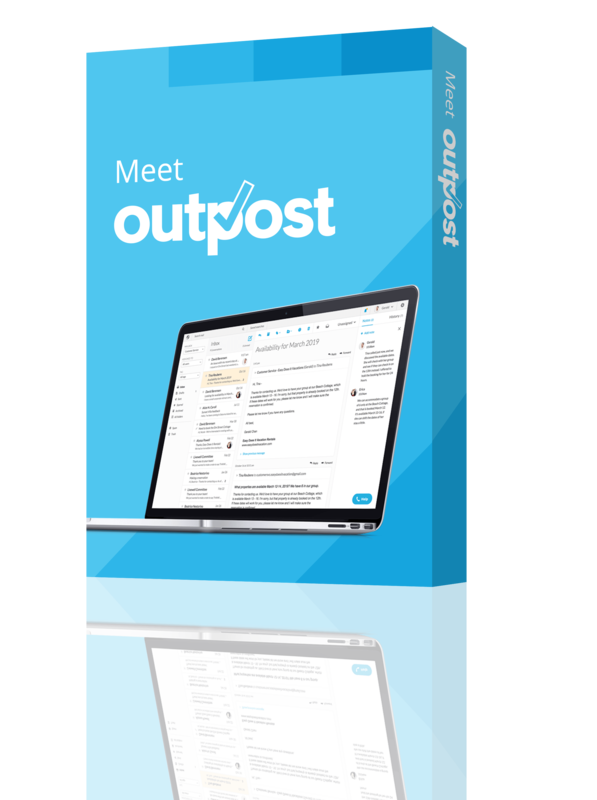 Offer a guest option so the customer can move through the transaction quickly. 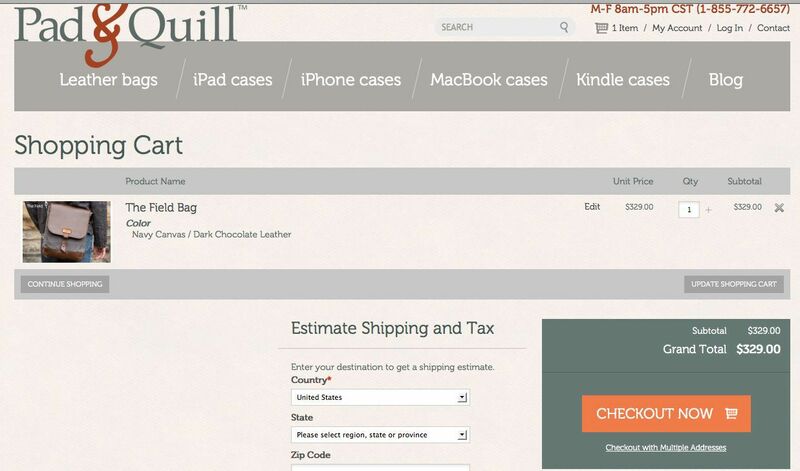 The Pad & Quill site below has a good example of a clutter free, hassle free checkout option. You want an easy, clutter-free checkout like this. Nothing sells like good customer service, Ostman says. 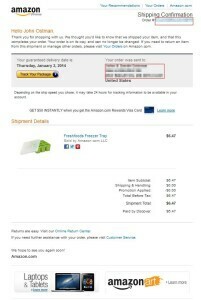 Send a confirmation email to your customer with a tracking number to let your customer know that their purchase is on the way. 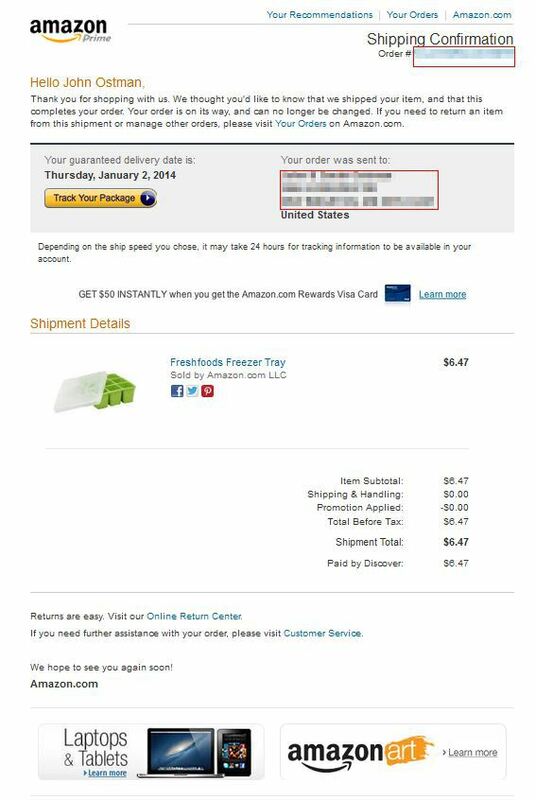 Amazon does this well—check out the follow up email below. You can also send a coupon shortly after the sale, inviting customers to come back for additional products. Always follow up with your customer after a purchase. Overall, you want your customer to stop by your virtual store, make a purchase, and come back for more because the process was such a breeze, Ostman says. 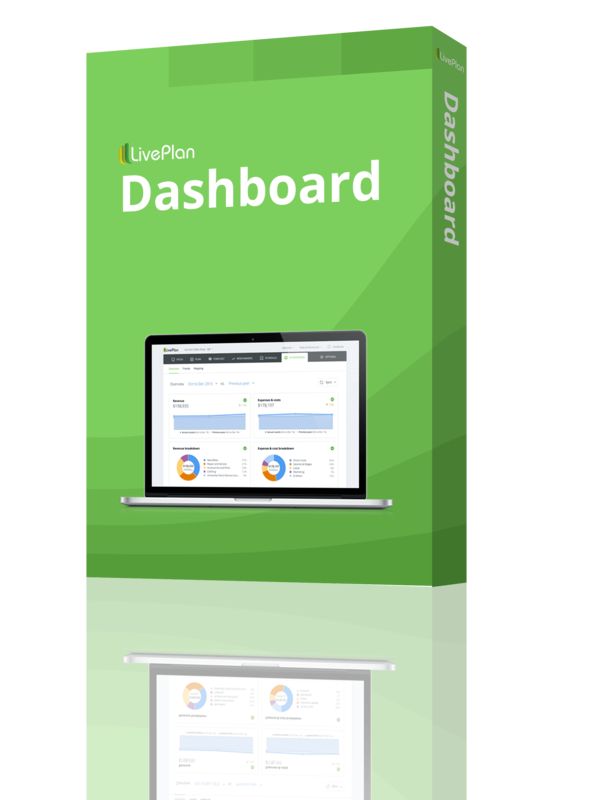 Everything you do as an e-tailer should be designed around customer convenience.